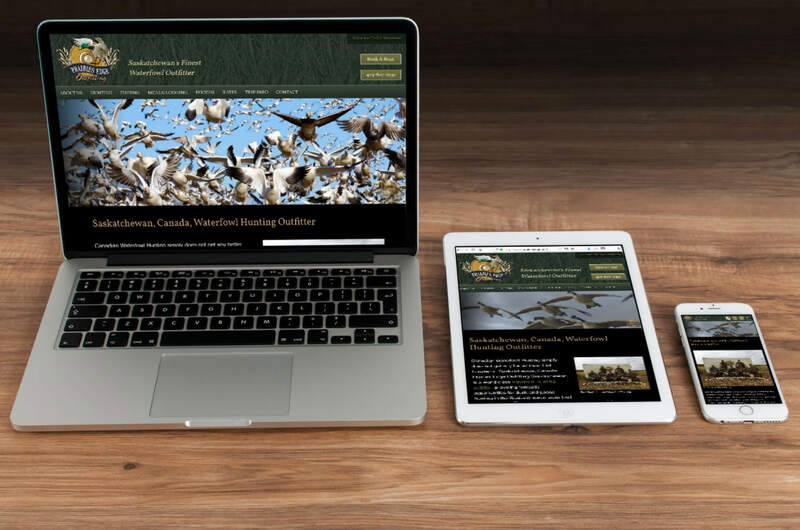 3plains specializes in outdoor web design, custom outdoor logo design, brochure design, website marketing & organic Search Engine Optimization (SEO) for the outdoor industry. 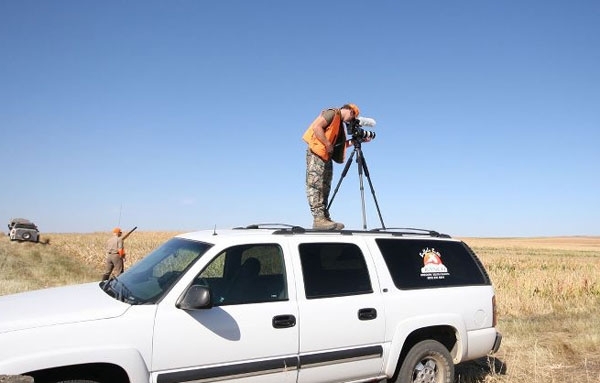 We are outdoorsmen ourselves, so we understand what your business is all about -- Call us at (612) 716-2060 with questions or click here. Unique Ideas - Marketing within the outdoors industry is unique and a special market. Non-traditional advertising is necessary to accurately target the right type of clientele. Traditional advertising, which consists of broadcast (e.g., TV and Radio) and print (e.g., Newspaper, Yellow Pages, and Magazines) do not reach the highest concentration of the intended audience. Therefore, non-traditional advertising, including having a strong internet presence and a balanced mix of other types of advertising strategies, such as trade show and industry-related magazines, is the appropriate avenue to invest in. 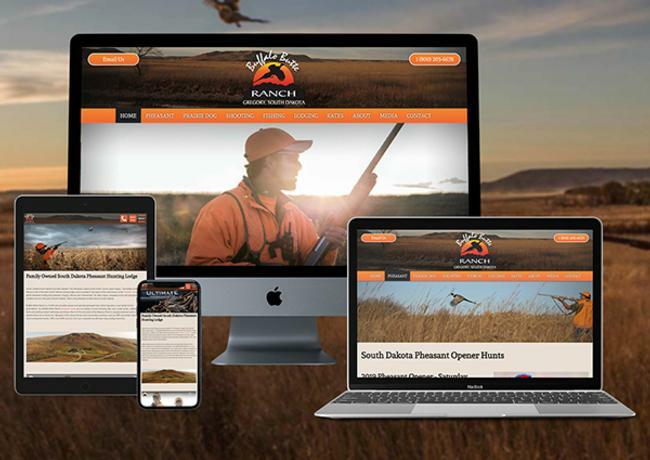 Track Record - 3plains has a proven track record for generating high search engine rankings, high levels of pre-qualified visitors to client websites, and an increase in online purchases for their outdoors clientele. By understanding the client’s business, their marketing needs, and the target audience, 3plains is able to develop a professional and successful online internet marketing strategy. Our Made in the U.S.A. product has been a favorite among clients since 2006, and our list of clients grows daily. We are all Outdoorsmen and women ourselves and know what works in this industry. 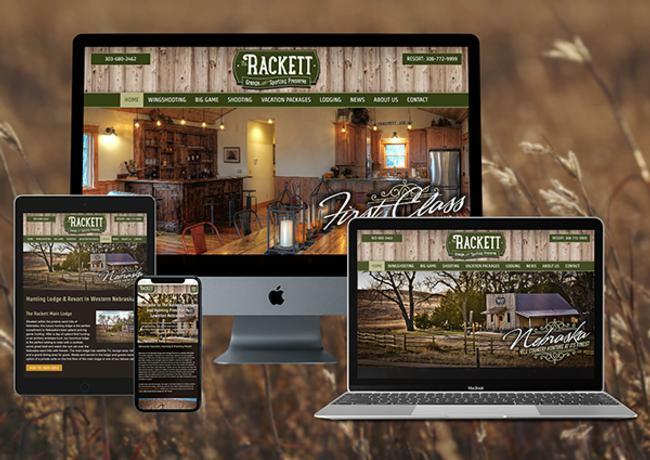 Your outdoor website should be working around the clock for you, generating leads, contacts, and prospective clients. We tailor each website to your specific outdoor business in order to optimize your advertising and marketing budget. Our work speaks for itself. At 3plains, we have Custom Management System (CMS) software that supports every outdoor website we host. This software has been created in house, based on the feedback our clients have provided. Our CMS was developed to make outdoor website management experience easier and encourage you to update your outdoor website more frequently. We know an outdoor business is hard work, but keeping your outdoor website up-to-date shouldn’t be. Many companies state they can get you to the top of search engines. They claim you will be #1 within months, but don't be fooled. We at 3plains have developed a repertoire of online marketing tools, including social marketing, usability testing, conversion optimization, and PR writing. We know what you need to become a leader in your outdoor field, our results speak for themselves. You found us at the top, why can't you be there too? At 3plains, we have a talented outdoor designers who understand the outdoor industry and works with you to create the perfect logo for your business. 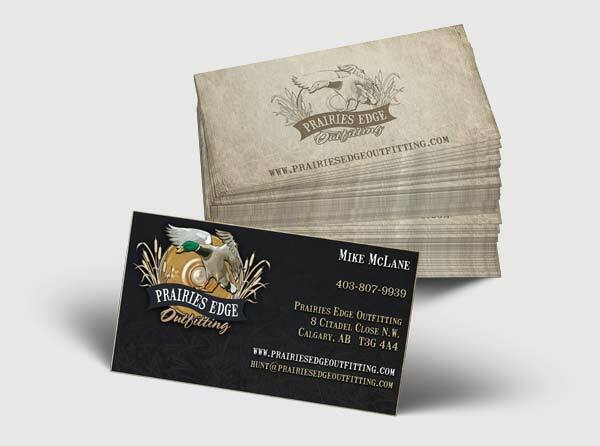 Unlike many of our competitor’s logos, every 3plains logo is handcrafted, meaning your logo doesn't come from a giant catalog of pre-made logos and logo elements. We even have hand drawn logos and custom logos that we take from a photo you submit so it's truely one of a kind. "Old School" printing and advertising is far from gone. You will always need outdoor brochures to hand out to clientele, business cards hand to future clients, and outdoor rackcards to display in your front office. Print material, with eye-catching and engaging content, will lead a prospective client to inquire more about your outdoor business. We have many templates and offer a full range custom design, if desired. Do you want to add that little extra something to your website that further personalizes it and makes it stand out from the crowd? Inquire about our promotional video and photography services. With this service, we can visit your establishment and capture professional video and photos of your outdoor business to display throughout your website. School. The grocery store. Your child's soccer game. Brand your business wherever you go. 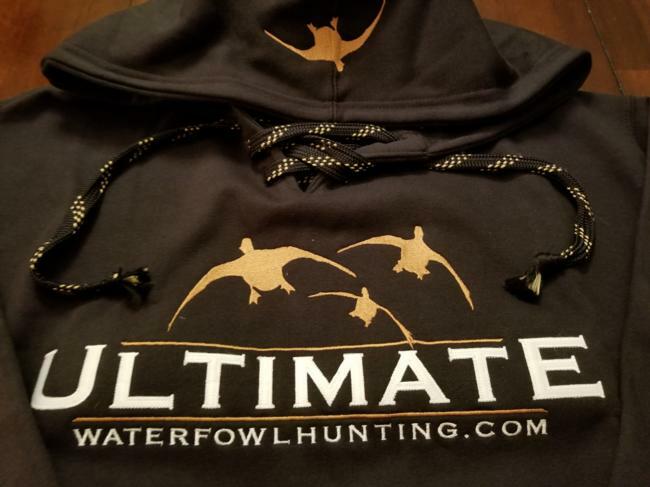 Our 3plains designers will work with you to create merchandise-ready images that we can then have transferred onto high-quality apparel or vehicle decals, and shipped directly to your door. As avid outdoors people with professional marketing and web design backgrounds, we first and foremost understand the outdoors industry and how it works. Secondly, we understand your clientele – the target audience that you are trying to reach to sell your goods and services to. Let us help you on the web. That's our job, and our commitment to you. Do you already have a logo/brand designed for your outdoor business? Are there examples of websites you like? What is it you like about them? What don’t you like? They can be from any industry, or other outdoor websites. For new sites, have an idea of what kind of information you would want on individual pages. For existing sites, what do you want to change? We bill our hours based on the budget and product we agreed upon with you -- we don’t pull numbers out of a hat. We can fit any budget -- whatever you have to spend, we can work with. We can also extend the cost out to 2 years if necessary. Fill out the request form below to receive a call or email back from us. Be sure to indicate when it is convenient to for you to receive a call from us. Or, feel free to call 3plains directly at 612-716-2060.